Challenge Groups are an essential part of a successful Coaching business, and provide a simple structure for you to support your customers through their program. And, we know that when your customers combine nutrition, fitness, and support, they can dramatically improve their results. From Shakeology® to Beachbody Performance™ supplements our world-class nutrition products address real needs, crafted with the highest quality ingredients. 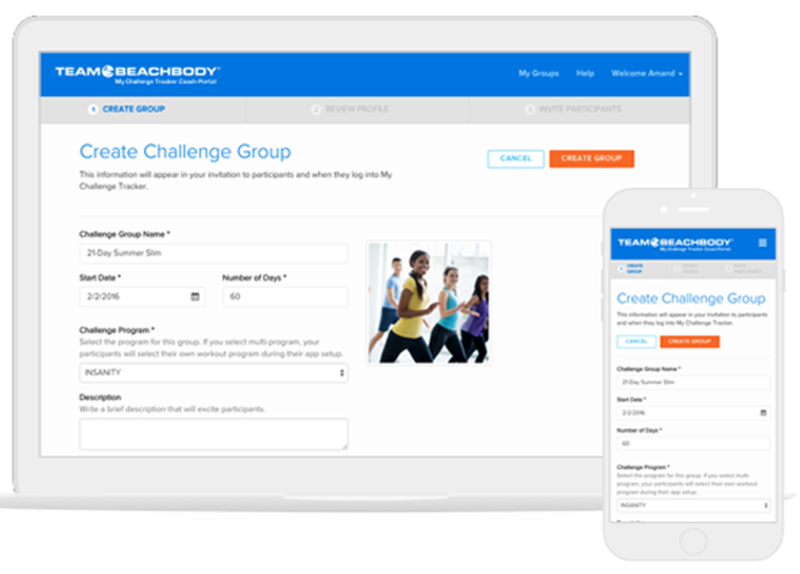 Beachbody On Demand includes an extensive variety of programs to help your customers reach their health and fitness goals, whether they want to lose weight, learn to dance, build muscle, or just live healthier. You are the secret ingredient in helping your customers achieve their goals by guiding them through their chosen program, while providing support, motivation, and accountability. The following guides will help you prepare, manage, and maintain your Challenge Groups. In each guide you will find copy and a supporting asset to post in your Group each day of the program. You can use the content as is, or personalize it for your group. 2 Invite people to your Challenge Group and get them started with a Challenge Pack, so they have the total solution to get results. Then have them download the My Challenge Tracker app (and you should too! ).